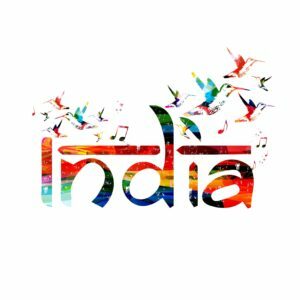 Let’s Discover India through a Party! What is more fun than a party? A themed party! 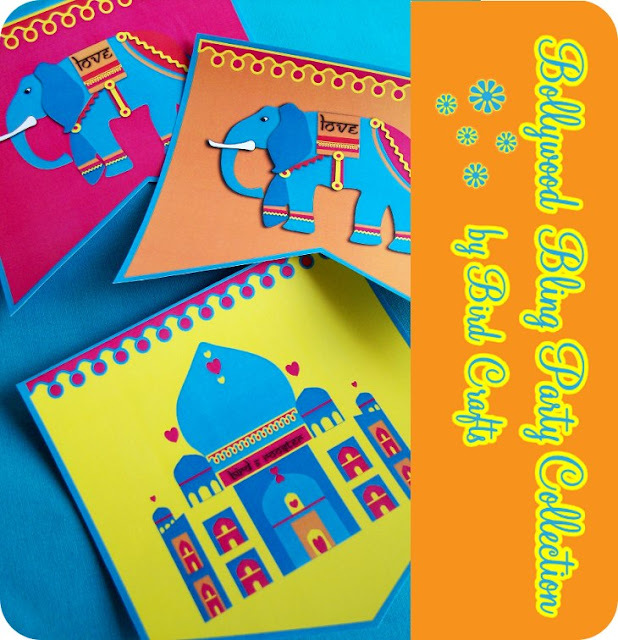 I thought that it would be a great idea to teach the kids and their friends a bit of India through a party. Everything will be related to this great country (food, games, decorations, music) and the kids will learn having fun! And paper plates, banners, flowers, all in these fantastic colors! You can buy them on her online shop and print them out on stock paper…done! Mix all together (only 150 grams of coconut powder) and cook in microwave for around 4 minutes (give it a stir in the middle) or until you see the mixture solidifies. Let it cool for a while then form little balls and roll them in the remaining coconut powder: let the kids do it; it is big fun for them! As a Craft, I thought that it would be nice to make some Diwali candles, so that the kids get the opportunity to learn about this festival very important for all the Hindus. We have made them last November and it was pretty easy. Check them out on Scrambled Nest. To end the party, I am planning a nice Entertainment: a shadow puppets’ show! I have found on the website of the Canadian Museum of History, these puppets from the Ramayana which you can print out and use to tell this love story known to all the children in India. Click here to read the story and download the images: Ramayana shadow puppets. Source. Canadian Museum of History. I really think that this will be a very exciting party! This post is part of our new series Global Learning for Kids. Each month we will feature a country and host a link party to collect all the various posts people about teaching kids about that country–crafts, books, lessons, recipes, etc. It will create a one-stop place full of information about the country. 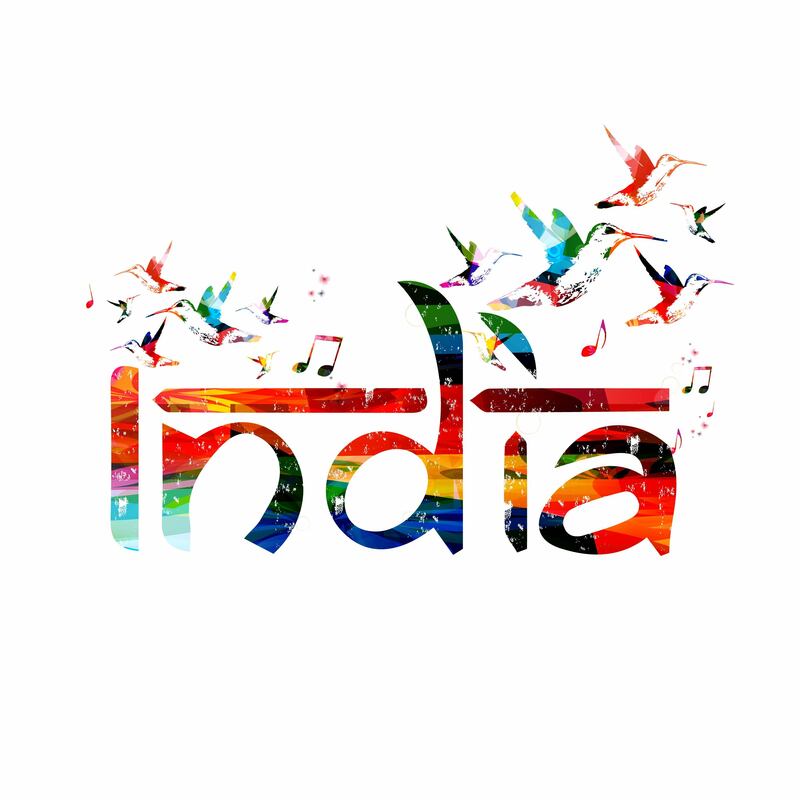 This month we are learning all about India, so link up below any old or new posts designed to teach kids on India–crafts, books, lessons, recipes, music, and more! Hi there! I am a working mother of two, living in Luxembourg in a little nest that often gets scrambled by life! Join me in this ride full of ups and downs, you will find lots of ideas for crafting and cooking with kids. Stefy this is such a fun post! I seriously want to have an India party for my son and his friends. Thanks!